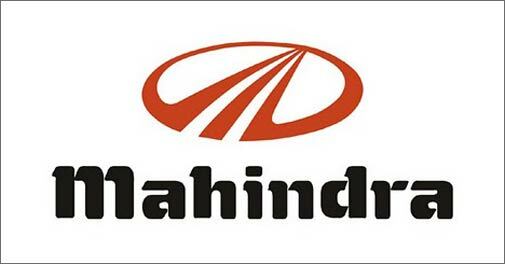 Mahindra owns many assembly plants and manufacturing plants. Its assembly plants are located in China, India, Brazil and United Kingdom. It has a global presence and its products are sent to countries like Italy, China, South Africa, USA and UK. It has proved its capabilities by sending strong messages. To test the markets of China it sent tractors to one single province and managed to sell them at 20% higher price than its local rival because of its shrewd business sense and the superior quality of the products. This is how it captured the markets in China with determination and ample business sense. In India, its plants are located in Bangalore, Chakan and Nasik in Maharashtra, Haridwar in Uttarakhand. Its manufacturing facilities are distributed and spread over a large area of 500,000sq.meters. The company’s infrastructure includes 30 offices for sales, 500 dealers, 600 stock points, 500 service points and all these are connected by an all-encompassing IT structure. It has opened various showrooms all over the country that have experienced and qualified salesperson with a distinctive market knowledge. The offices are well-furnished and spare parts, equipment, services are available to the customers at one go. 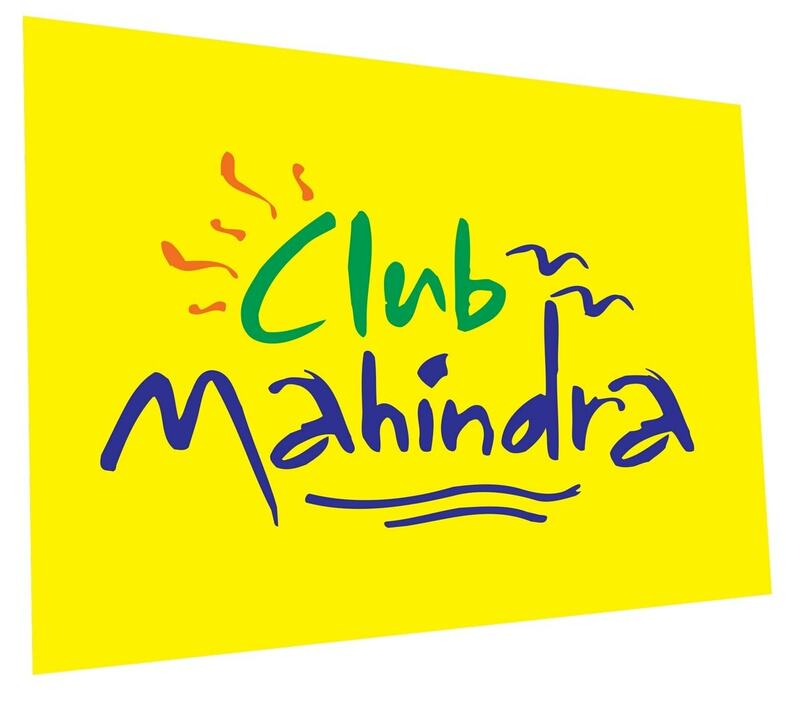 The pricing policy of Mahindra and Mahindra is dependent upon various factors that determine the sales price of the vehicles. The costs incurred at every stage includes manufacturing to assembling the parts and making them a whole product and the costs to reach the product to the consumer.The company has infiltrated in every corner of the country with products that are reasonably priced and show quality. The company follows the policy of both the premium pricing and the flexible pricing to grasp the maximum consumer value. The rates of all its products are very competitive, as it has taken a lot of market research as well as the cost factors and the competitor’s rates to arrive at a particular sales price. In order to cater to the whims of every section of the masses they have launched products with different prices that are suitable for different sections. These noticeable changes are consciously taken decisions with appropriate prices to balance their portfolio and garner more customers. 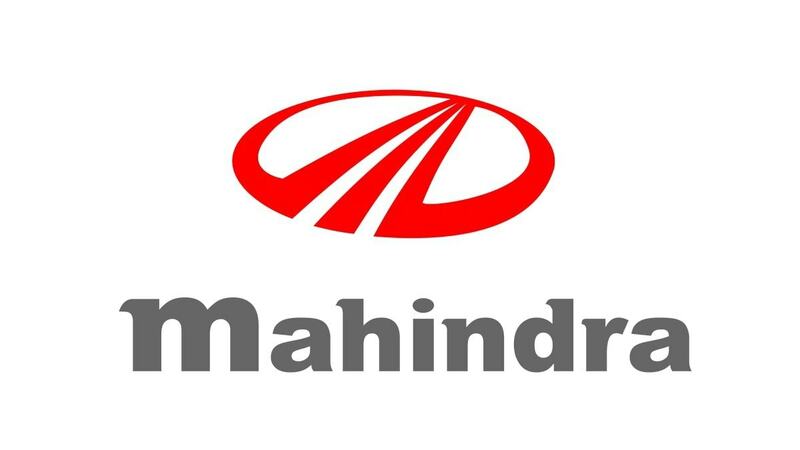 Mahindra and Mahindra have taken various steps in order to promote their vehicles throughout the world. It has decided to use the visual media and the print media fully so that the people become aware of its potential and products. Advertisements featuring attractive models with its products have been handled gracefully so that Mahindra and Mahindra becomes a household name. In 2011, Mahindra launched Kareena kapoor Khan, the famous actor, as its brand ambassador for Mahindra two wheeler’s advertisements where she asks the consumers to buy a two-wheeler as INR 1500 of petrol was being supplied free with it. This highly entertaining and engaging campaign shows a peppy and charming Kareena enjoying her ride. Advertisements have been placed in newspapers and various magazines as well as television and internet. Under additional activities for sales promotion, it has organized exhibition where catalogues are distributed and contests are held. 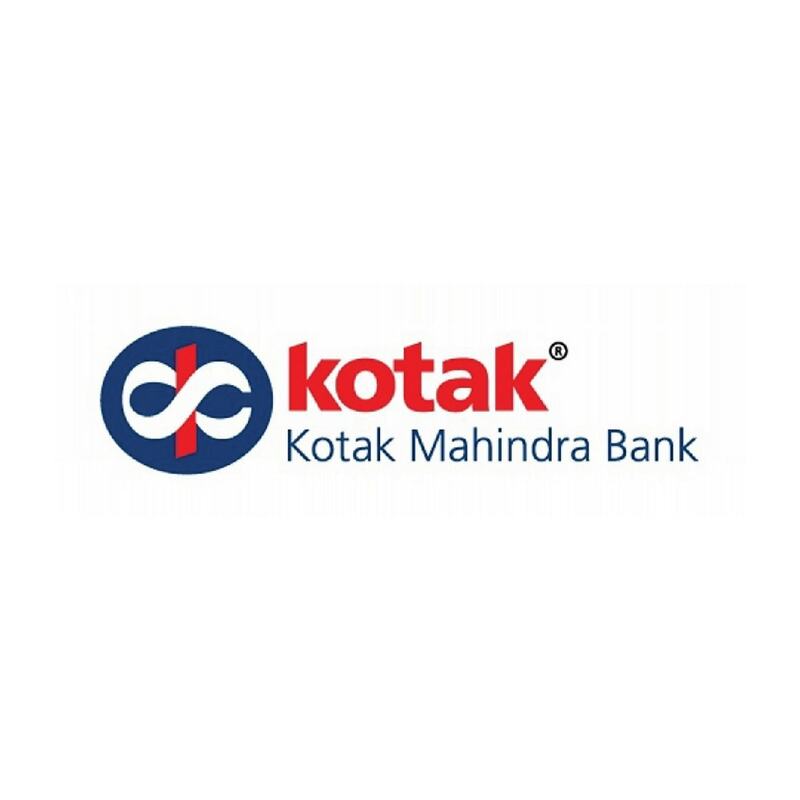 The company has also implemented different programs where they have rewarded the best talent in the industry in terms of cash and job offers. These have also proved to be a good promotional and beneficial move.